Is Home Exchange the best way to be stuck in Iceland? So you want to be stuck in Iceland for a while on a budget. Well, the answer might be home exchange (or home swapping or house swapping as it is also often called). Me and my family are thinking about going to Europe this summer and we thought about trying advertising our centrally located but modest apartment in Reykjavik on a home exchange site. To cut a long story short we got a lot of responses. Since I got this blog I started to think about online resources for those coming from abroad and want to try out home swapping with an Icelandic family. Below is a short list of sites for house exchange in Iceland. We are not affiliated with any of the site and you use them at your own risk! 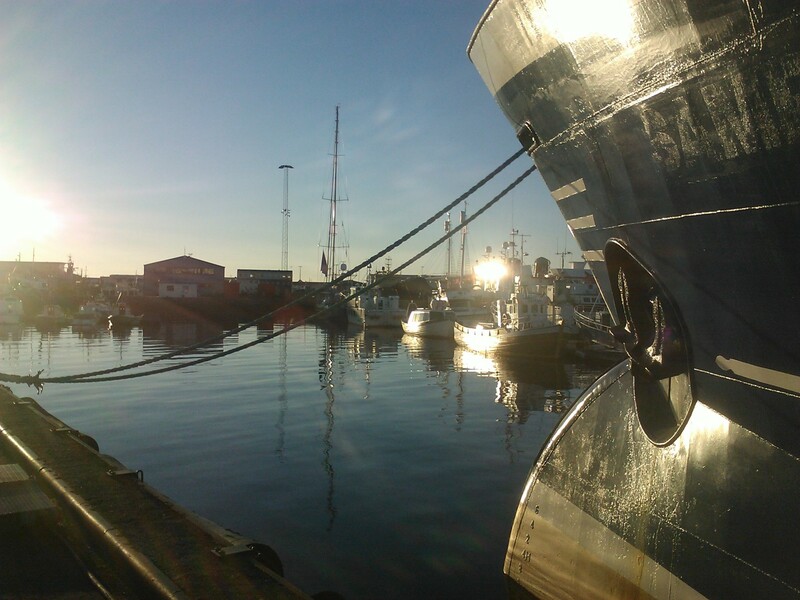 A quick glance at the selection of the site shows that you can find homes to stay in around the country, be it in a small fishing village, somewhere in the idyllic countryside or in the bustling city center of Reykjavik.